Supplemental Security Income (SSI) is a Federal income supplement program funded by general tax revenues (not Social Security taxes). It is designed to help aged, blind, and disabled people, who have little or no income. It provides cash to meet basic needs for food, clothing, and shelter. Medicaid is another benefit that is given along with SSI. 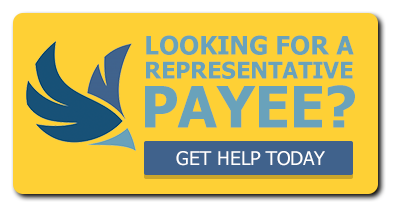 The Medicaid coverage starts at the same time you begin receiving your money from SSA. In the state of Maryland, the SSI process may take over two years. Let our knowledgeable, dedicated and friendly staff at Disability Support Services, Inc. (DSS) help you make sure your case does not go astray and to achieve a successful outcome as soon as possible. Am I eligible for SSI benefits? Start by filling out our form to see if you may be qualified. Understand the entire SSA disability process. See if they may also be eligible for SSDI benefits. Complete and submit the initial application. Review their medical records and submit them to SSA to ensure they have a strong claim. Keep up to date on their case. Update SSA of any changes that may occur during the application process. 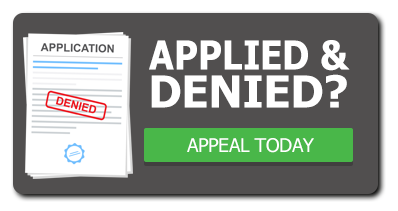 Review denials and handle the appeals process at every level necessary. Contact DSS, today to make an appointment for a FREE consultation.